A more detailed agenda is available in the meeting Program. More information about the meeting and downloadable presentations. Meeting attendees will have the opportunity to share their own projects and activities during dedicated showcase times. We will split showcase presenters into two groups (one group on each day) so that attendees have a chance to see others’ work. We will be able to leave most showcase materials set up throughout the entire two days of the meeting. Examples of showcase options are: a hands-on demo or activity, brochures or handouts about your project, or a simple poster describing your project or programs. If attendees need to ship an item in advance, attendees can ship it to your hotel rather than the museum. We will provide tables and space for posters. Posters may simply be taped on designated wall spaces; we will provide tape. Attendees can request a table or space for your poster on the RSVP form. Attendees will be responsible for other costs such as taxis, non-group meals, and accommodations at other hotels or additional hotel nights. 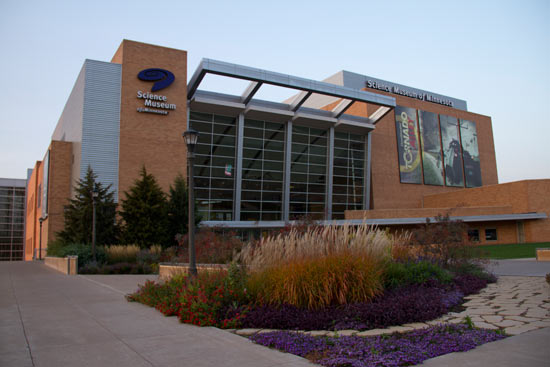 The Science Museum of Minnesota will be arranging for flights through our travel agent. For attendees not flying to the meeting, reimbursement will be available for car mileage, rail, or bus. Meeting attendees are responsible for their own taxi fares from the MSP to the meeting. Taxi airport fares are $31-$38. 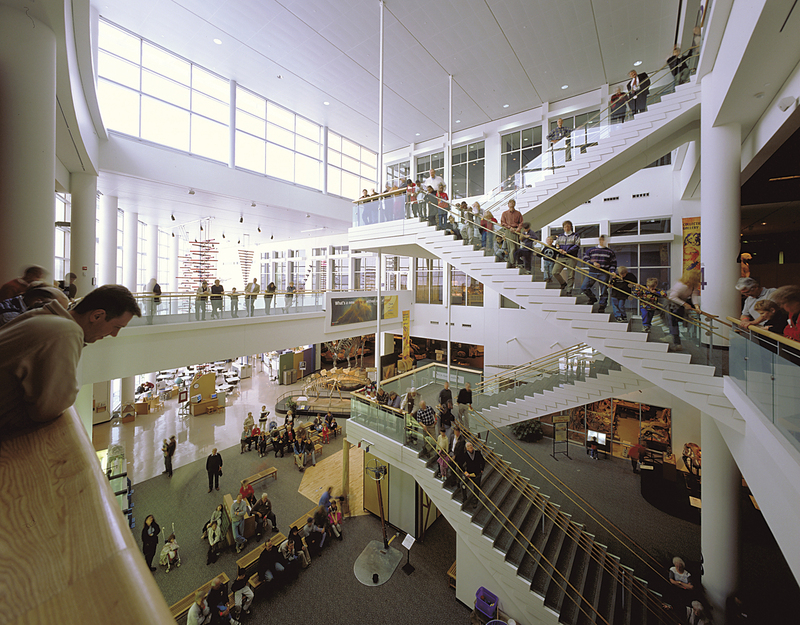 The Science Museum of Minnesota is NOT able to reimburse for costs such as taxis, airport parking, and non-group meals. At the end of the meeting, to aid with cab shares we will have a list of airport departure times; hotel staff can arrange a cab. The Science Museum of Minnesota will be paying for hotel rooms the evenings of Tuesday June 2nd, Wednesday June 3rd, and Thursday June 4th. Attendees should have received a room reservation list letting them know which hotel they will be staying at. Goal 1: Through networking opportunities, participants will deepen relationships with each other in order to sustain partnerships and explore future collaborations for public engagement in science, technology, engineering, and math (STEM). Goal 2: Participants will learn about educational products and professional development resources they can use to increase their capacity to sustain public engagement in nano and other current science topics. Goal 3: Participants will have opportunities to share their experiences with public engagement in nanoscience, engineering, and technology and be inspired by the experiences of other partners. Goal 4: Participants will learn about new current science content and opportunities for collaboration and public engagement, including the synthetic biology project.